One of humanity’s biggest existential crises is a simple question: who am I? 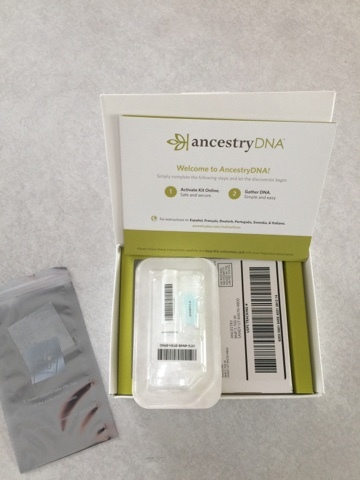 Woven into your being is the long and fascinating lineage of your ancestry – it can explain the shape of your nose, the color of your hair, even your health and personality traits, like my inherited stubbornness. I was first introduced to the study of genetics in high school, and it left me curious to uncover my own genetic story. In fact, it was a topic Nick and I often discussed. I knew my grandfather’s grandparents came through Ellis Island from Poland, and my grandmother’s father was 100% Norwegian. My maiden name is Irish, but beyond assumptions amongst my relatives, very little is known about who we are. Americans, of course – but also, so much more. Nick’s last name has German roots, and there has also been discussion of Native American and Dutch ancestry. We were curious enough to become interested in the Ancestry DNA kits to see what the pie chart expressed, especially considering our two children represent a beautiful combination of the both of us. We each received kits for Christmas. “Perhaps we shouldn’t drink while we do this,” we joked. First, we had to register our swabs with the site. Then, we had to collect our samples. For the sake of full disclosure, we had to collect a ¼-teaspoon of our saliva (which, kudos to the lab tech because I would not have the stomach to perform that job! ), then secure it shut before mailing it to their lab for testing. Results take approximately 6-8 weeks. I intend to write about my results, and Nick’s if I have his blessing. 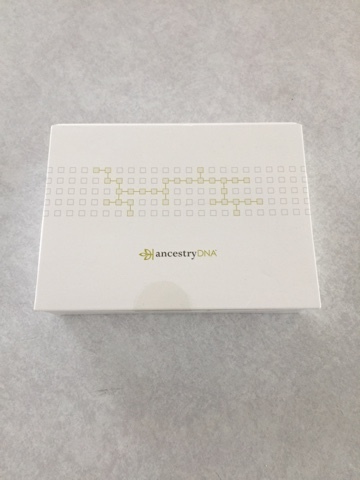 I’m also considering the start of an account on Ancestry to further trace our family history, because I’m curious. I also want to be able to tell the kids, this is who you are.